This week saw one of Manchester’s favourite whisky dens, The Britons Protection, host a rather special evening in their 200 plus years of existence. 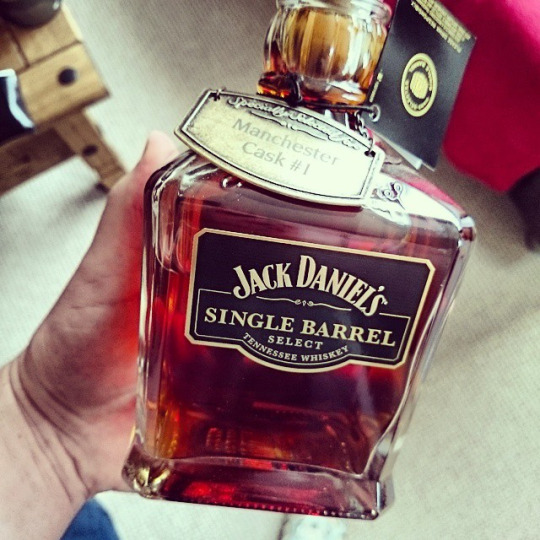 Jack Daniel’s, one of the world’s most famous brands, offer a service where you can purchase a Single Reserve barrel, and to add to their impressive 320 expressions of whisky, over 20 of them Jack Daniel’s labelled, the team at The Britons Protection have just done that! 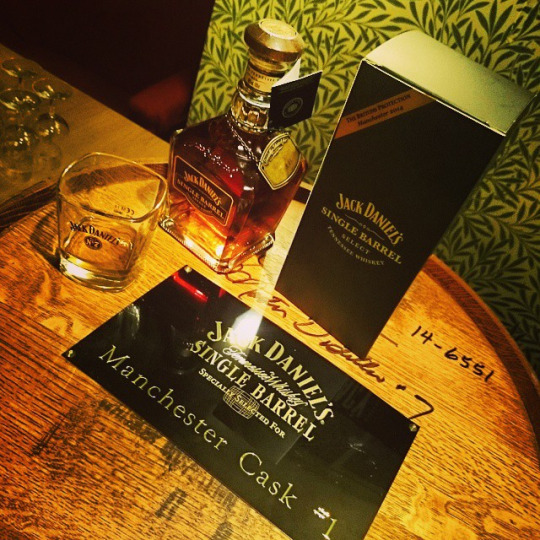 After making the 4000 mile trip back in November of last year, they worked alongside Randy “Goose” Baxter, part of the team at Jack Daniel’s for the last 38 years, to select a spirit that would be fitting to the Manchester scene, culminating in the barrel arriving in the city with 272 bottles curated. The cask is unique in flavour and only available at The Britons Protection, who themselves are part of an exclusive family as being one of only eight such projects in the UK this year. The evening itself had the distinguished Cam Dawson, UK Brand Ambassador of Jack Daniel’s, as well as representatives from Bacardi Brown-Forman who develop the brand here in the UK. Touching on the history, anecdotes from Jack Daniel’s himself, as well as of course what makes Jack Daniel’s stand out to other whiskies in the American market, a tasting would be needed. A cracking dram, and a marked difference between the normal expression of Single Barrel and Manchester’s. You can still purchase a bottle at The Britons Protection itself, or indeed just enjoy a dram within the new ‘Jack Lounge’, fitted with authentic barrel top tables and a roaring fire inside one of Manchester’s traditional public houses. Visit http://www.britons-protection.com if you plan on making a visit, or wish to enquire on how to purchase a bottle.